2019 Tailgate Packages Available Soon! 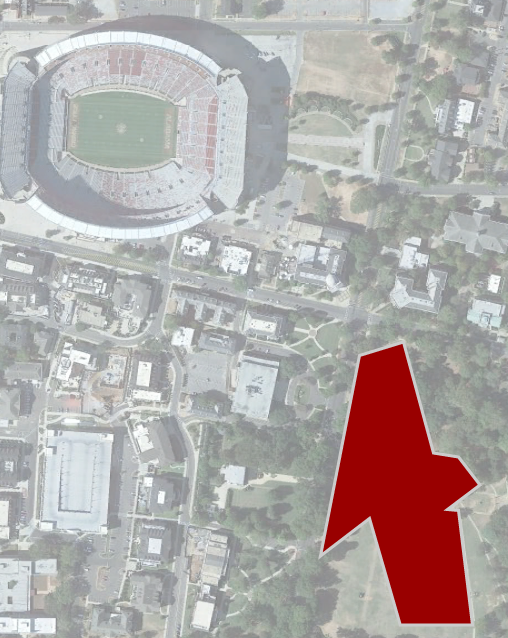 Located in the shadow of Bryant Denny Stadium, the Quad is tailgating home base to thousands of Crimson Tide fans. 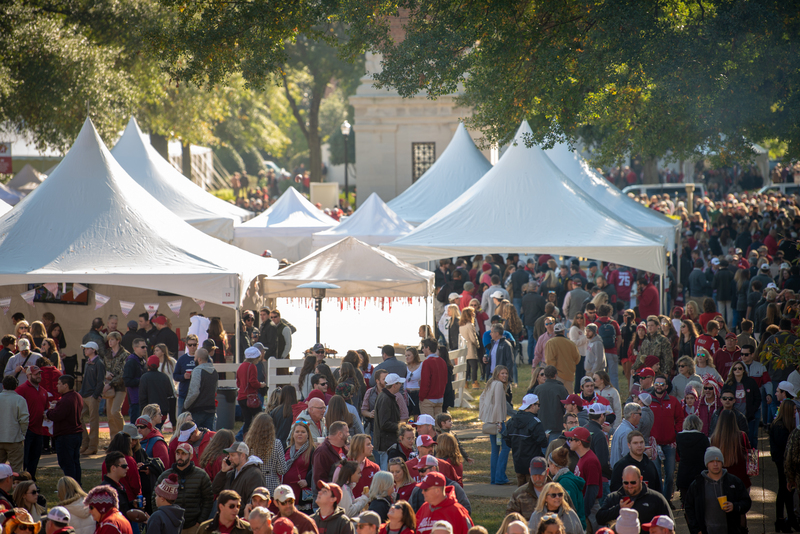 With turnkey tailgate options ranging from small to large, setting up tent in the Quad will ensure you get the best experience while cheering on your favorite team with Denny Chimes, the President's Mansion and Gorgas Library right around the corner. Tailgate Guys has partnered with several caterers to offer a wide range of quality catering options. One thing to note—catering delivery times are subject to availability. 2019 catering options will be available closer to the 2019 football season. Please contact us to see example menus from previous seasons.